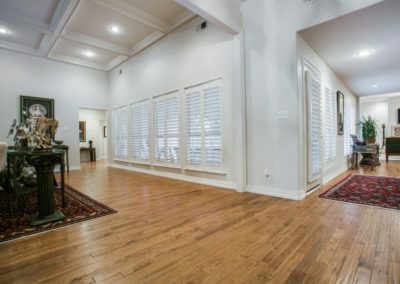 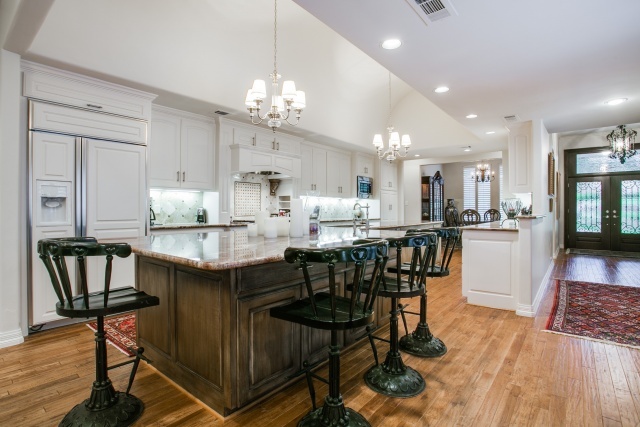 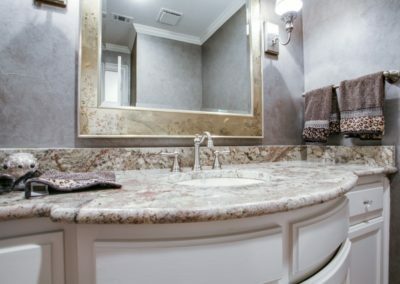 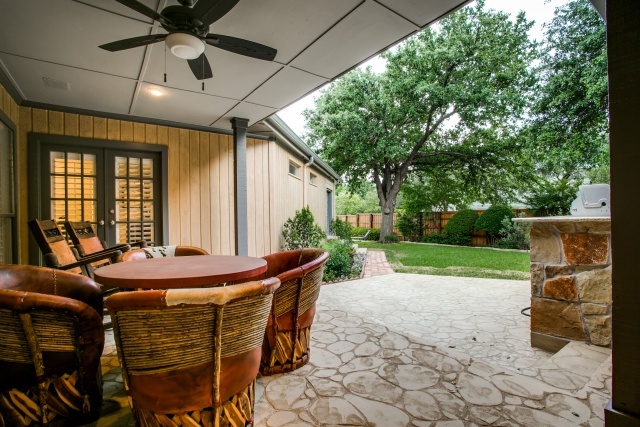 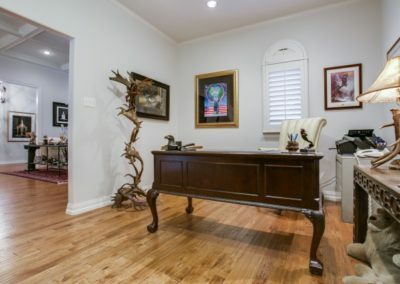 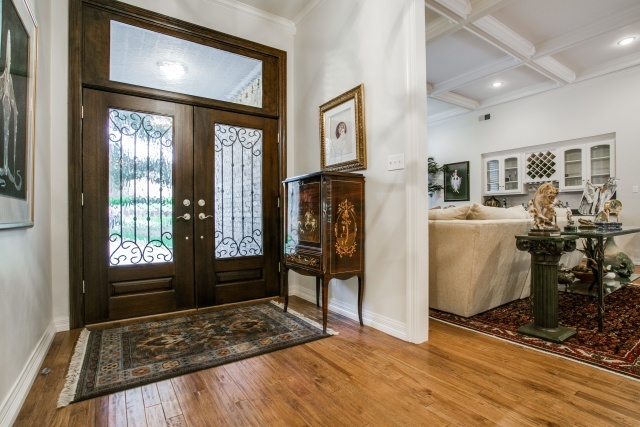 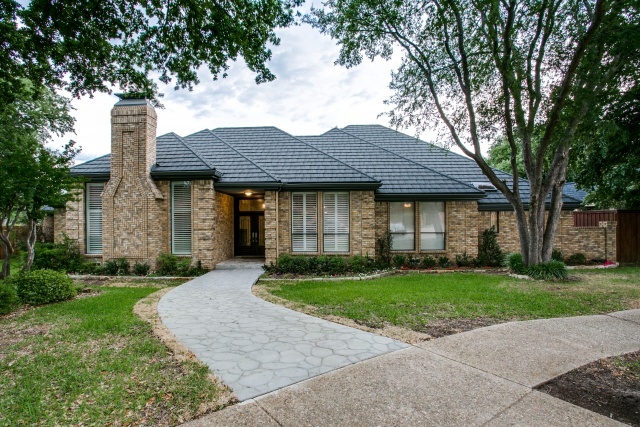 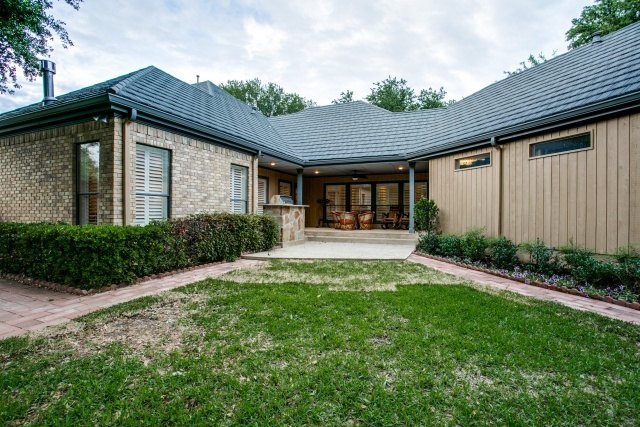 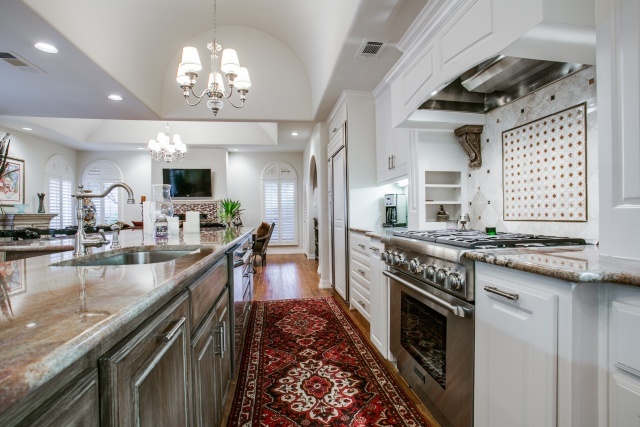 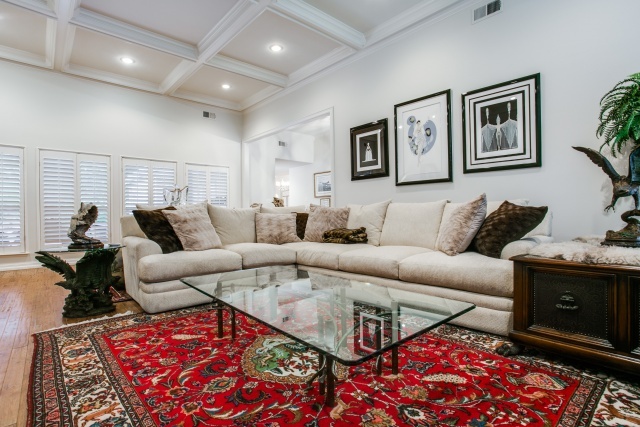 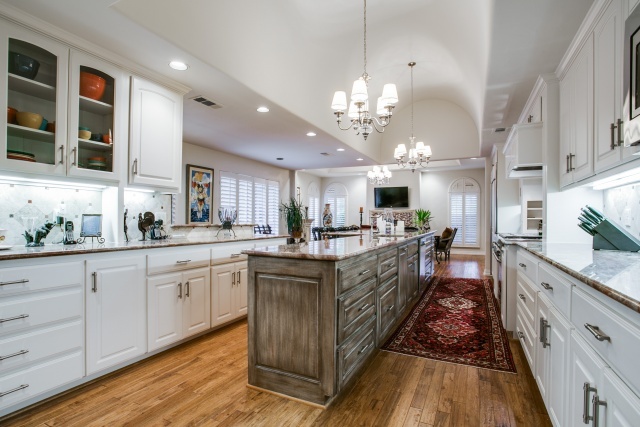 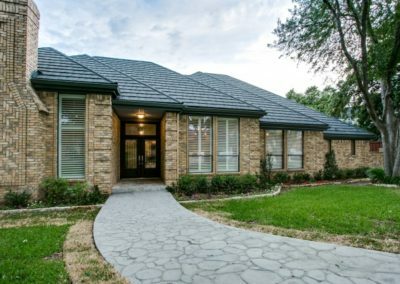 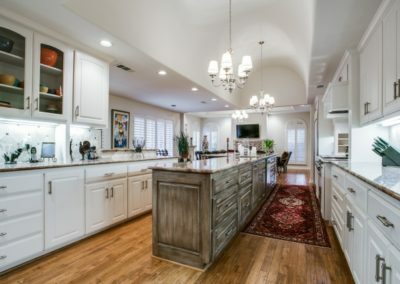 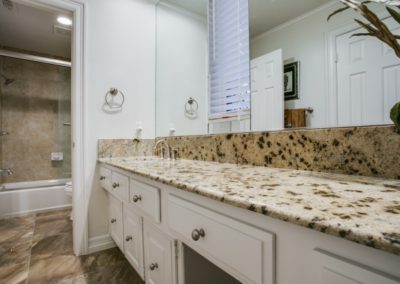 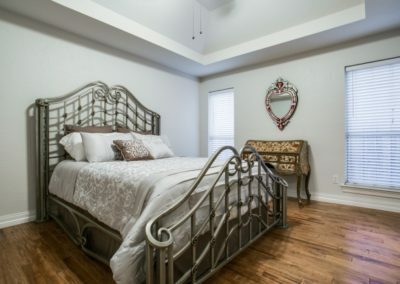 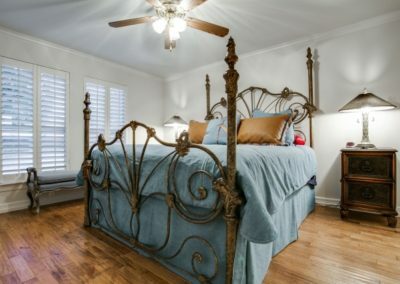 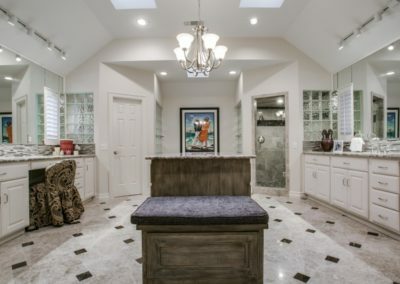 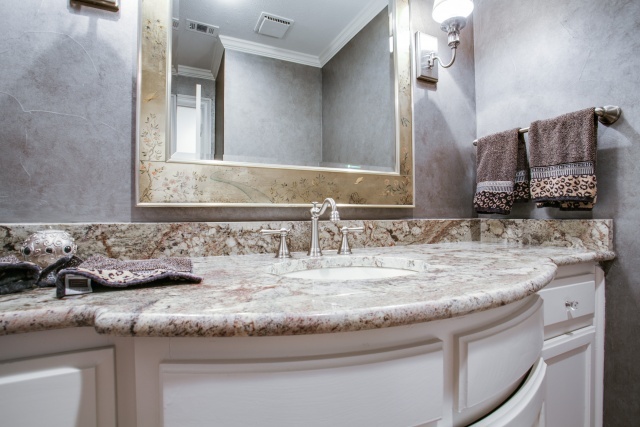 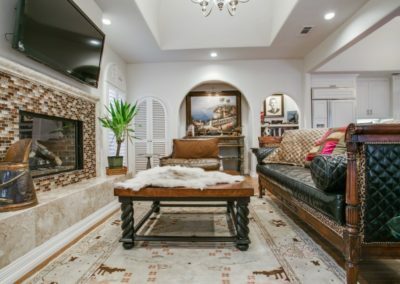 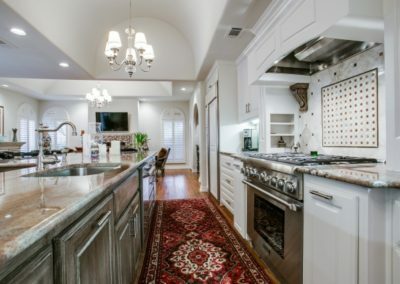 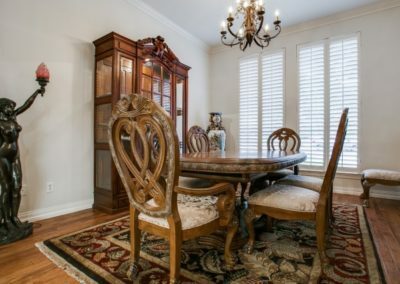 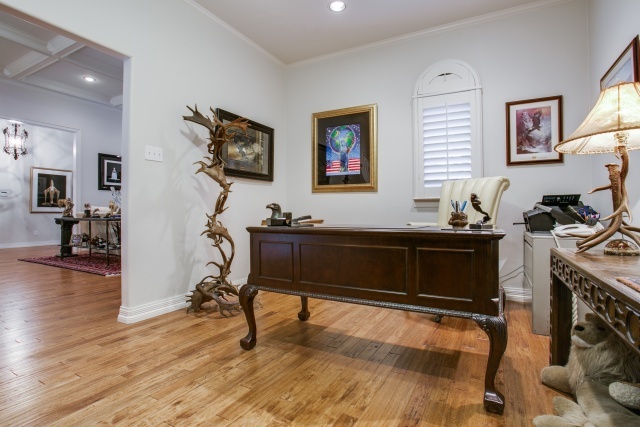 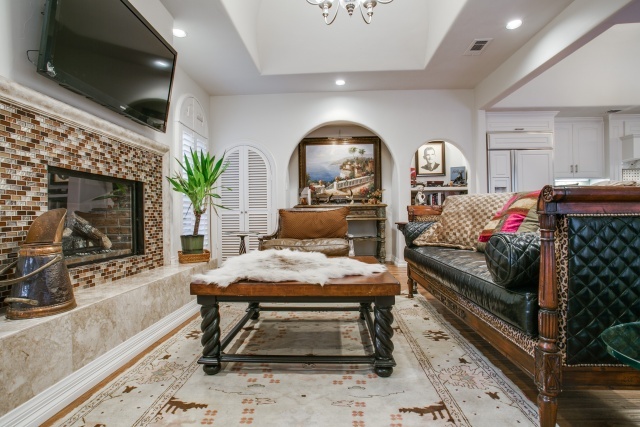 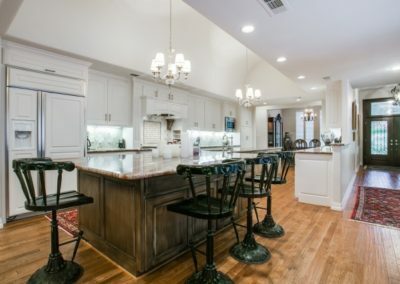 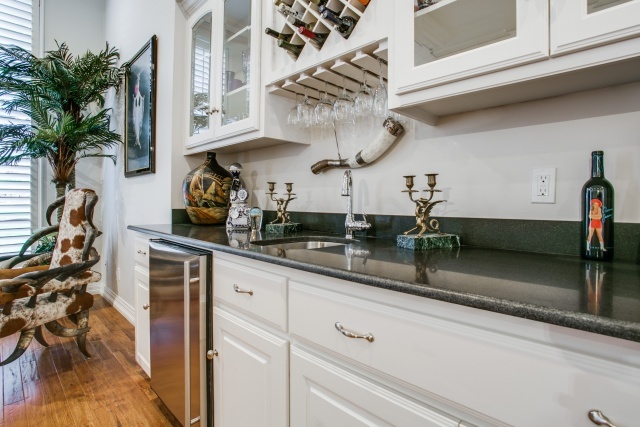 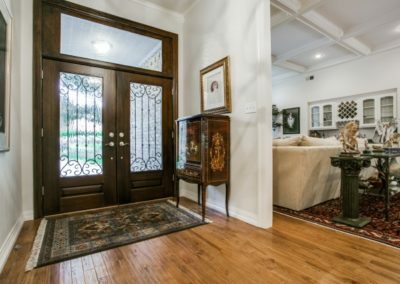 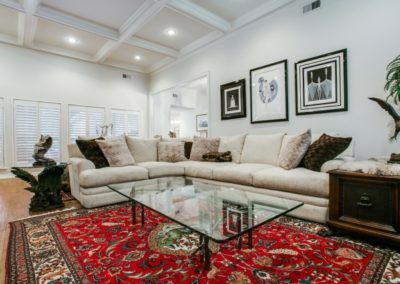 Irving Luxury Properties | 200 Sewell Ct.
Irving Luxury Properties | In gated Cottonwood Valley, on a cul de sac, this totally remodeled home features a spectacular gourmet kitchen with an 18 foot island. 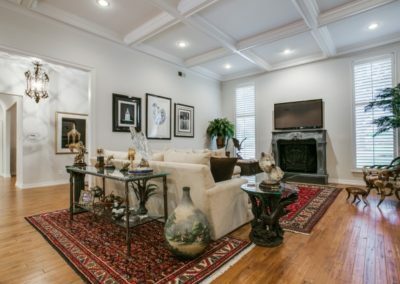 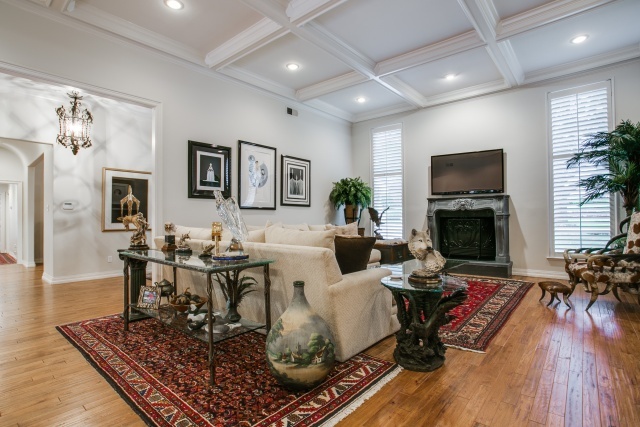 The formal living room has a WBFP with hand crafted stone mantel and built-in bar. 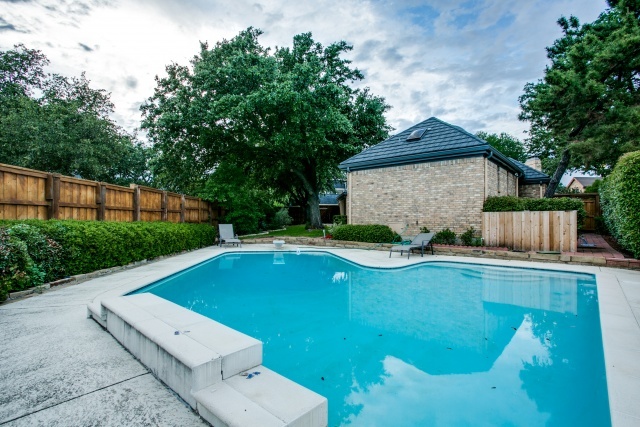 Living 2 overlooks the outdoor living space that leads to a beautiful pool. 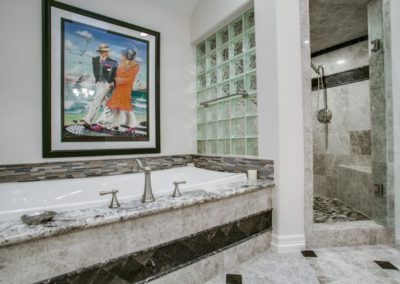 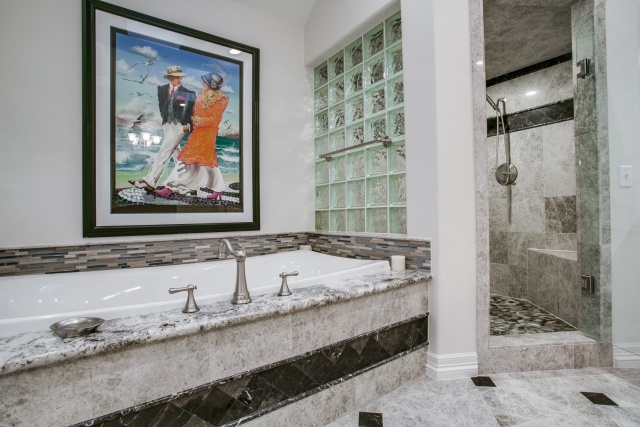 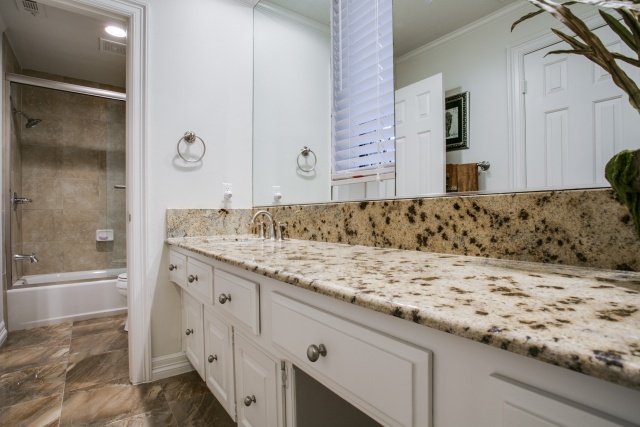 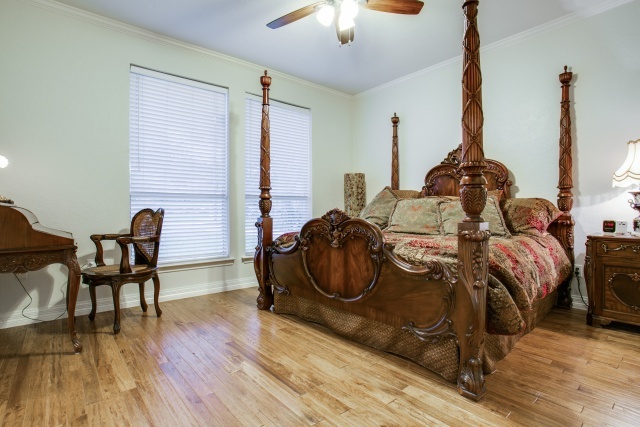 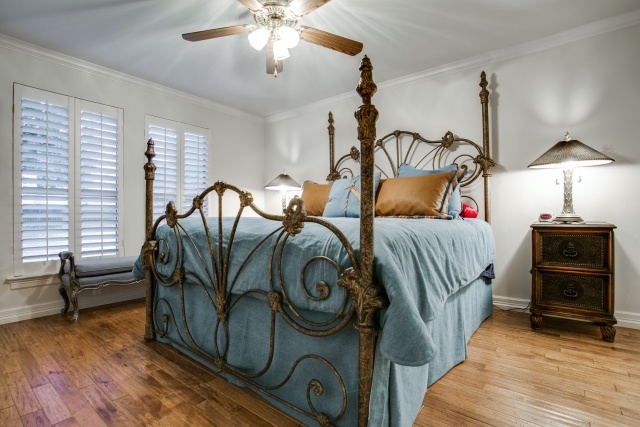 Spacious Master with a fabulous master bath and a must-see custom closet. 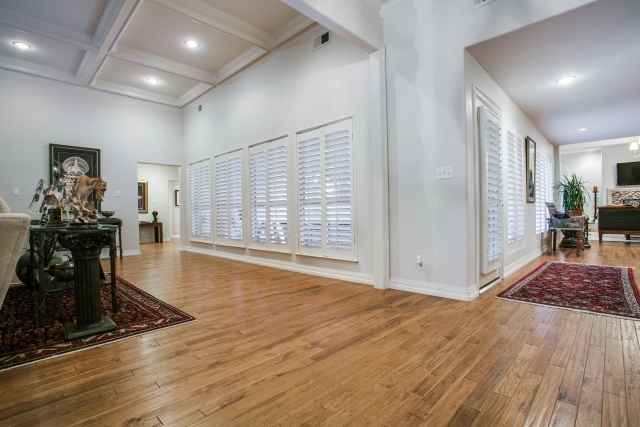 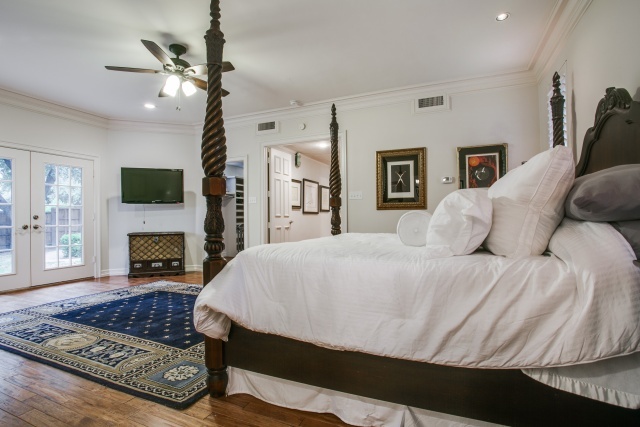 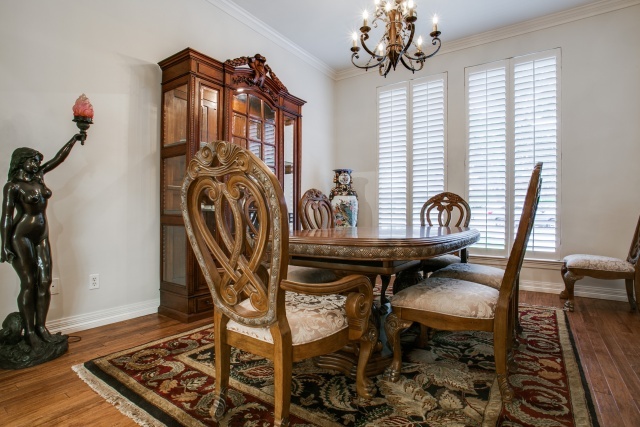 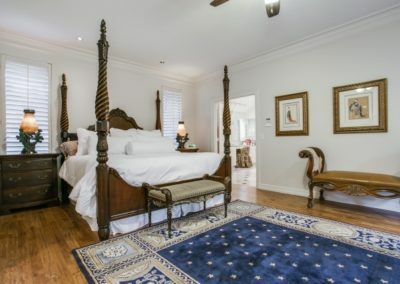 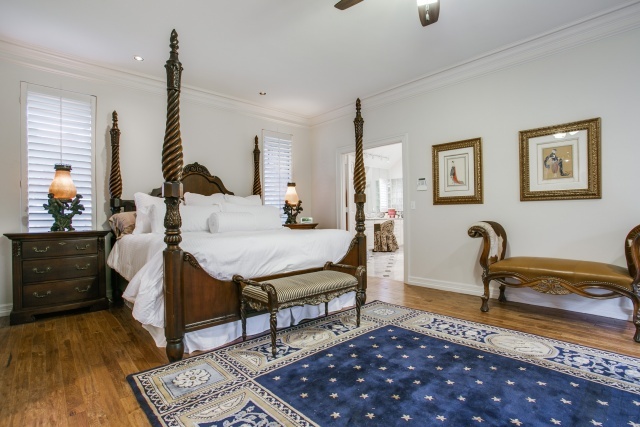 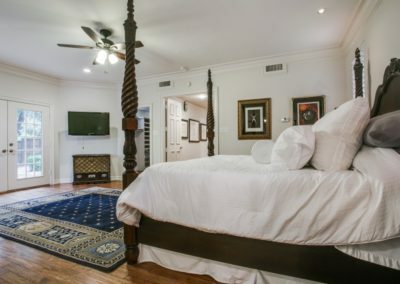 3 guest suites and a large formal dining room make for great entertaining. 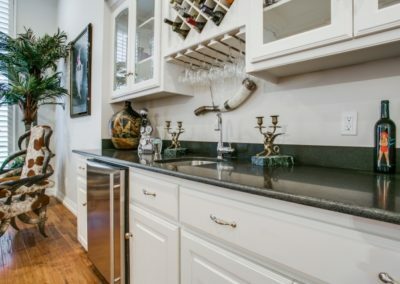 Plentiful parking available in the 3 car garage.